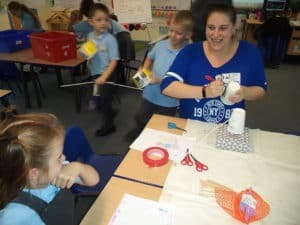 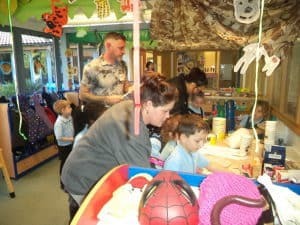 Year 1 have a Design and Technology Day! 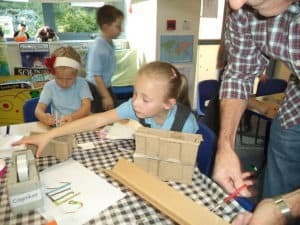 Today, we spent the morning as Designers working on our designs for our “Pocket Park” improvements. 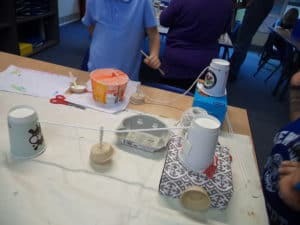 We designed a piece of equipment that we would like to be added to the park. 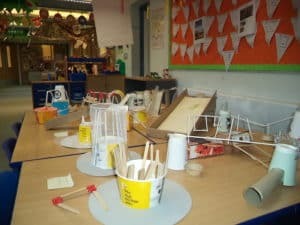 We discussed what sort of equipment would be suitable and shared our ideas together. 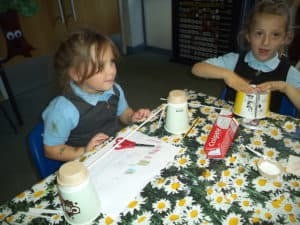 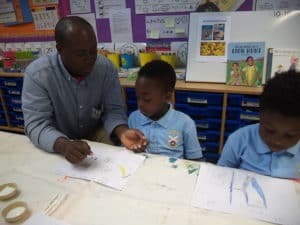 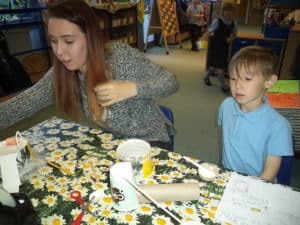 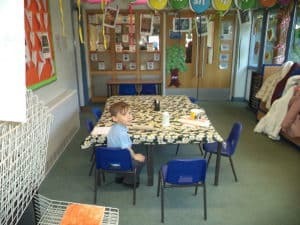 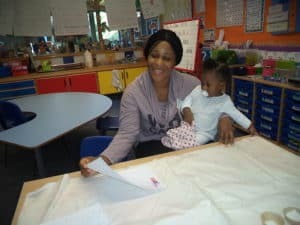 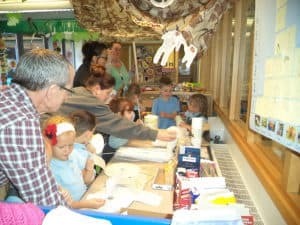 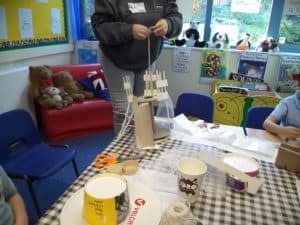 In the afternoon we worked with some of our parents and carers making our designs using a variety of materials.